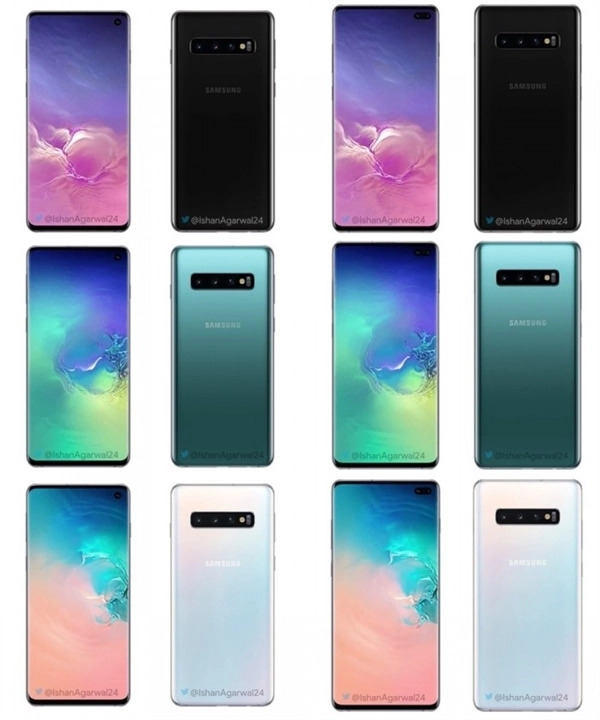 It is reported that the S10 family will launch three new products.Including: S10, S10 Plus and S10E. 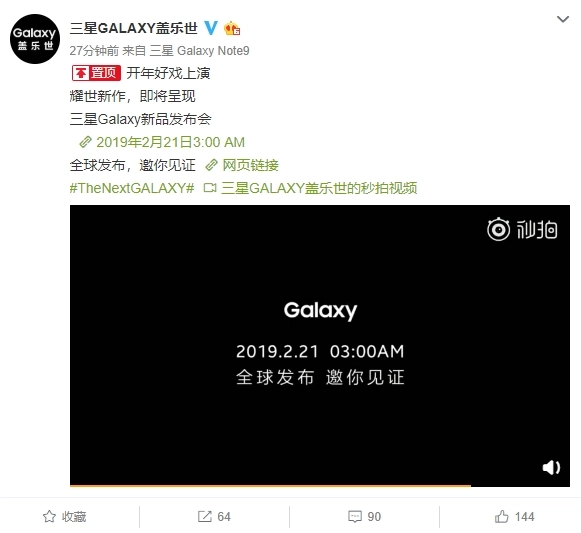 Among them, the S10 and S10 Plus are upgraded models of the previous S9 series, while the S10E is equivalent to the S10 Lite, which is positioned like Apple.IPhoneXR, the main focus of young consumers. Earlier, the rendering and spy photos of the three new machines have been exposed many times. According to the known information,。The S10E adds an extra canary yellow to make it even younger and more fashionable. In terms of appearance design, S10 adopts post-positioned three-shot, front right-upper corner perforation, double-sided curved screen design; while S10E reduces to post-positioned double-shot, front also adopts right-upper corner perforation, the border is wider, and there is no curved screen. 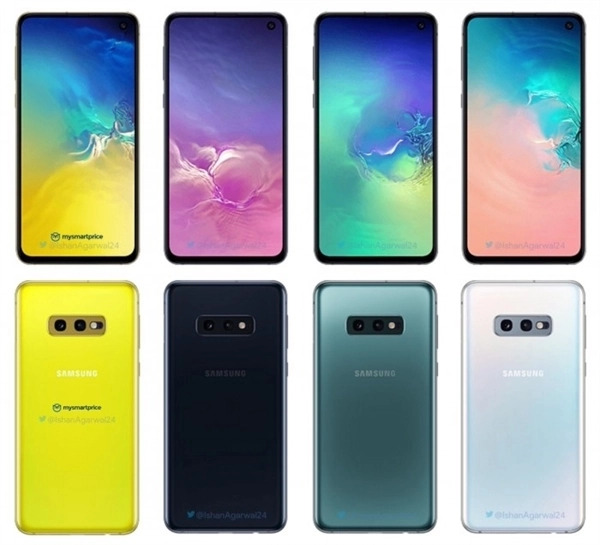 The appearance of S10 and S10 Plus is one of the basic features, only the front camera and size are different. 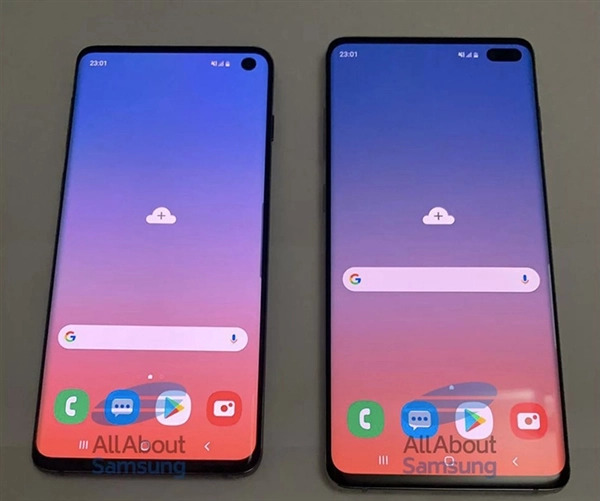 The perforation of S10 Plus in the right upper corner of the front side was taken by pre-dual camera, while S10 was taken by single camera.